-17 different versions of Sonic available to race as, including classic, modern, knight, werehog, and more! Sounds good to me! 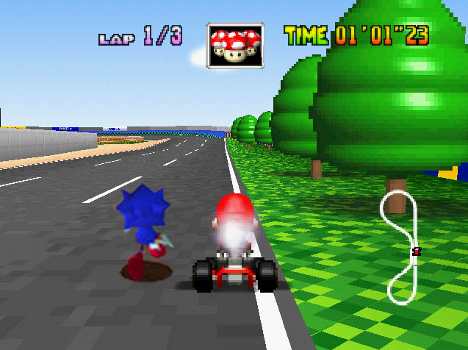 Which Sonic characters or friends or other friends would you like to see in Sonic & All-Stars & More All-Stars Racing? Playable Segata Sanshiro or no buy. Dreamcast version! Clearly it's going to be the definitive version, I never thought I'd see the day when Dreamcast would return. Oh me of little faith, of course Deamcast lives on.